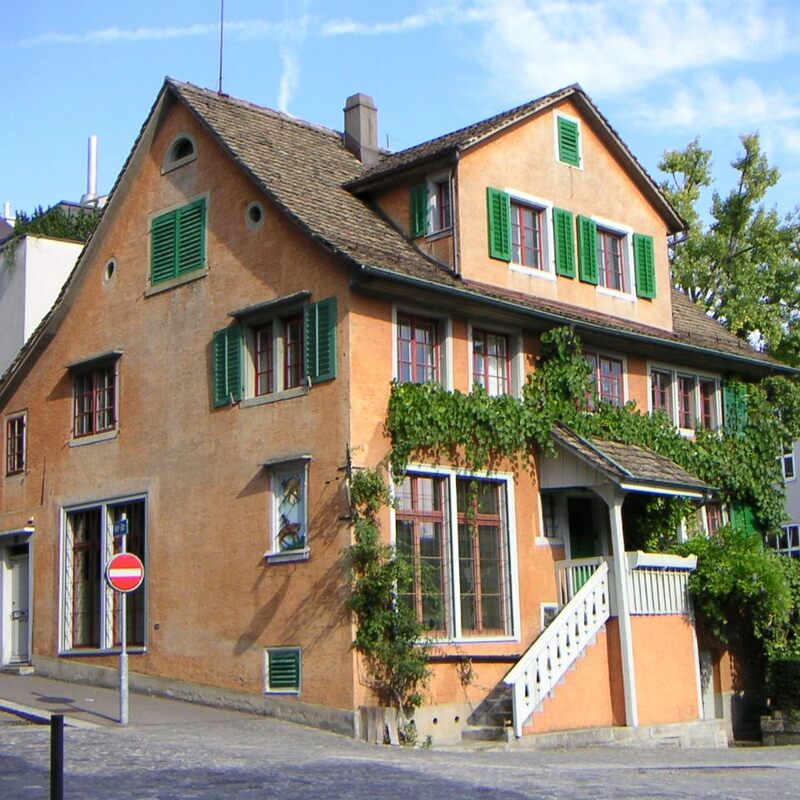 After working in Geneva and Paris, Henri Boissonnas moves to Zurich in 1935 and opens a conservation studio in the historic district of Hottingen near the Kunsthaus, at Baschligplatz N°1. 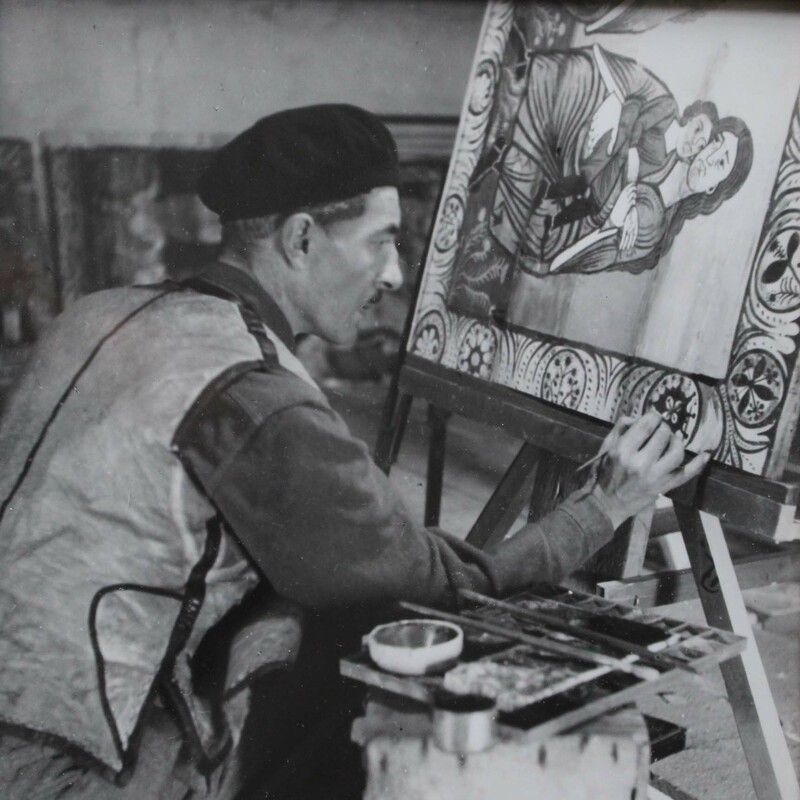 Initially the atelier concentrates on the conservation of paintings, icons and frescoes. 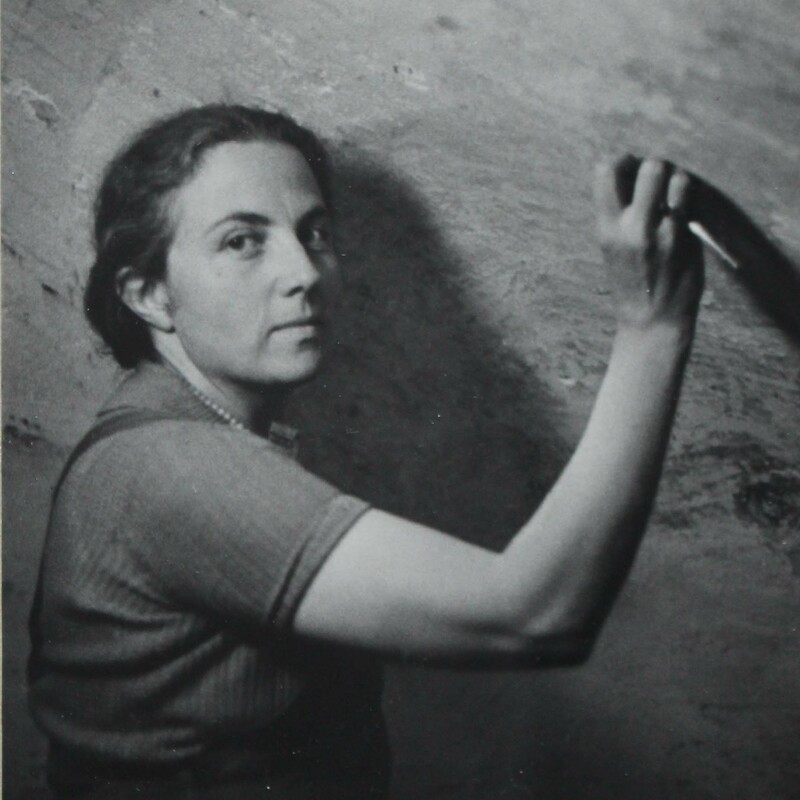 After studies in paper conservation in Dresden, Henri’s wife Valentine Baud-Bovy joins the business. They work for private collectors and galleries, but soon also for museums which do not have conservation departments (e.g. the Swiss National Museum, the Musée d’art et d’histoire of Geneva, the Kunsthaus Zurich or the Kunstmuseum Basle). 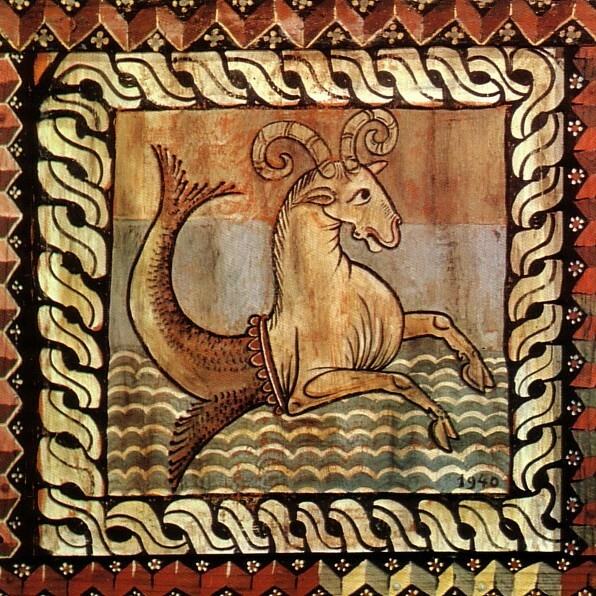 During the Second World War, Henri Boissonnas conserves under dire conditions the unique but endangered polychrome ceiling of Zillis which is nowadays a classified UNESCO world heritage site. Two of the four children of Henri and Valentine follow their father and train as picture conservators. 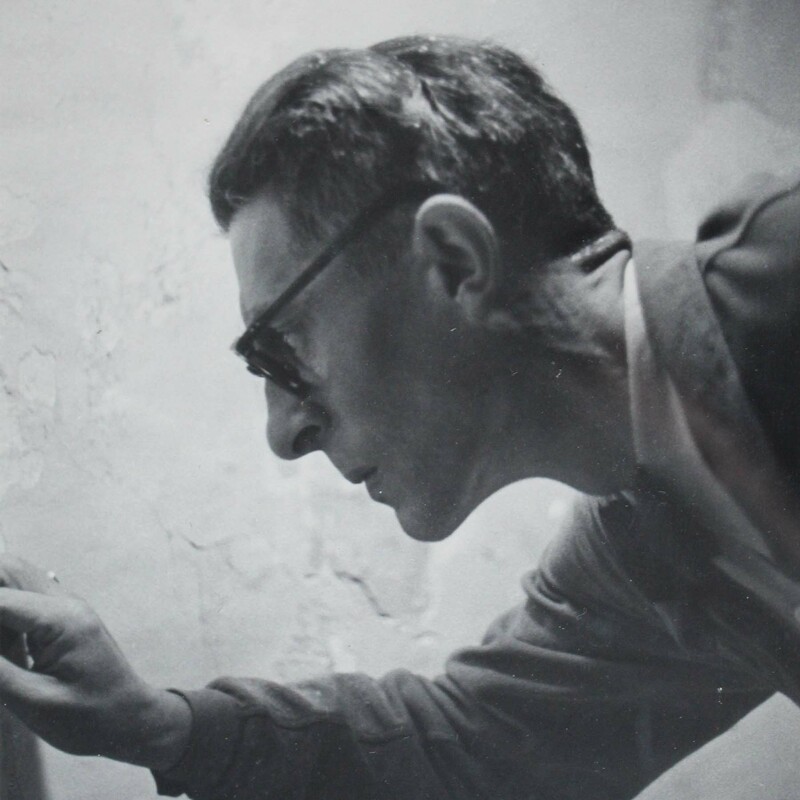 Alain Boissonnas opens a studio in New York, before settling on the shores of Lake Geneva, while Pierre Boissonnas works with his father and takes over the Zurich atelier in 1960. Over the years the conservation studio at the Baschligplatz becomes reputed both in Switzerland and abroad, not only because of important conservation projects, but also because of regular contributions to international conferences and publications. Two of Pierre Boissonnas three children nowadays continue the family tradition in the third generation. 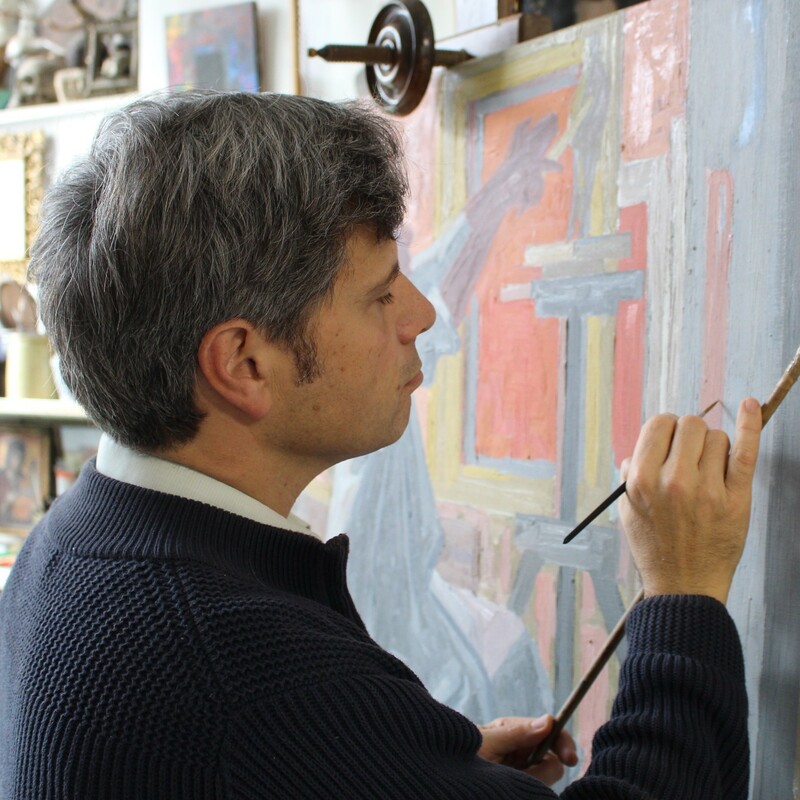 Since 1990, Dr. Lucien Boissonnas combines his training as a paintings conservator with his art historian knowledge to complement the atelier’s expertise. 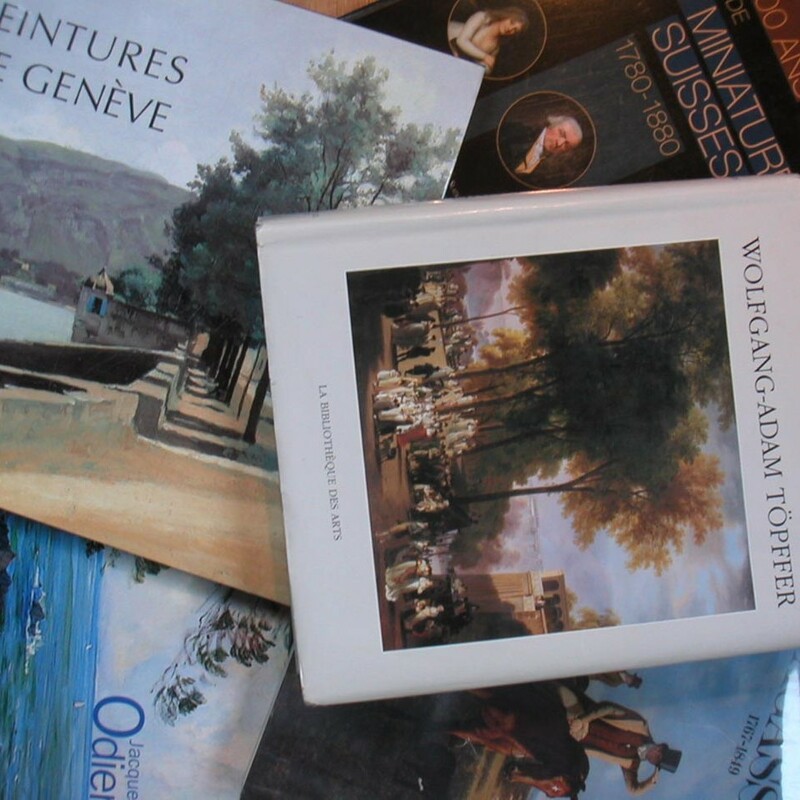 His collaboration with many Swiss Museums and longstanding research on Adam Töpffer (catalogue raisonné published in 2011) and other 18th and 19th century artists, give him the advantage of a combined historical and technical approach. In 2009 he becomes head of the Atelier de Conservation Boissonnas SA. 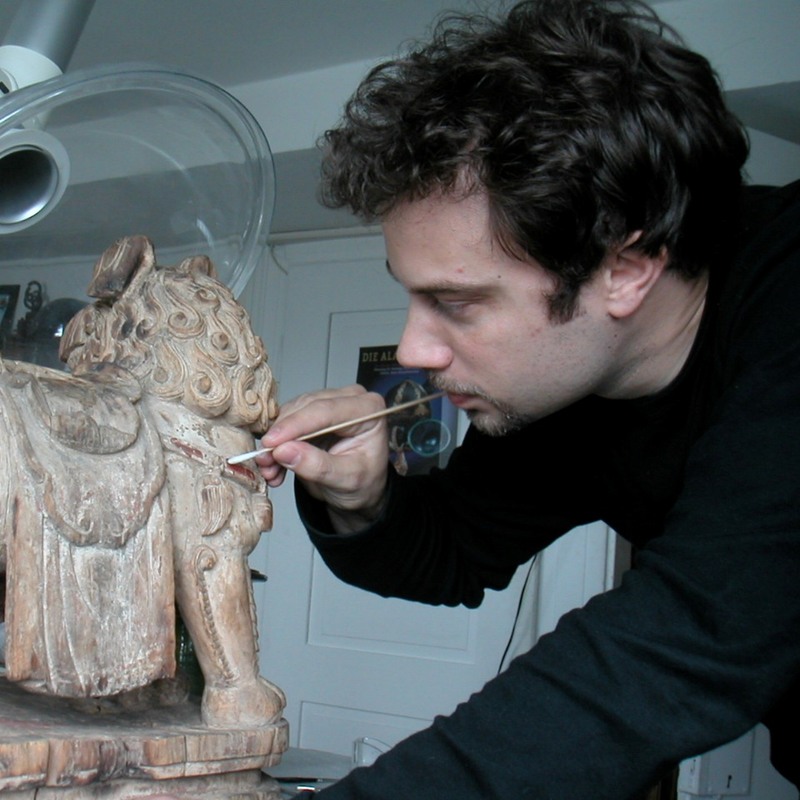 Valentin Boissonnas is an object conservator specialized in archaeological and ethnographical artefacts. 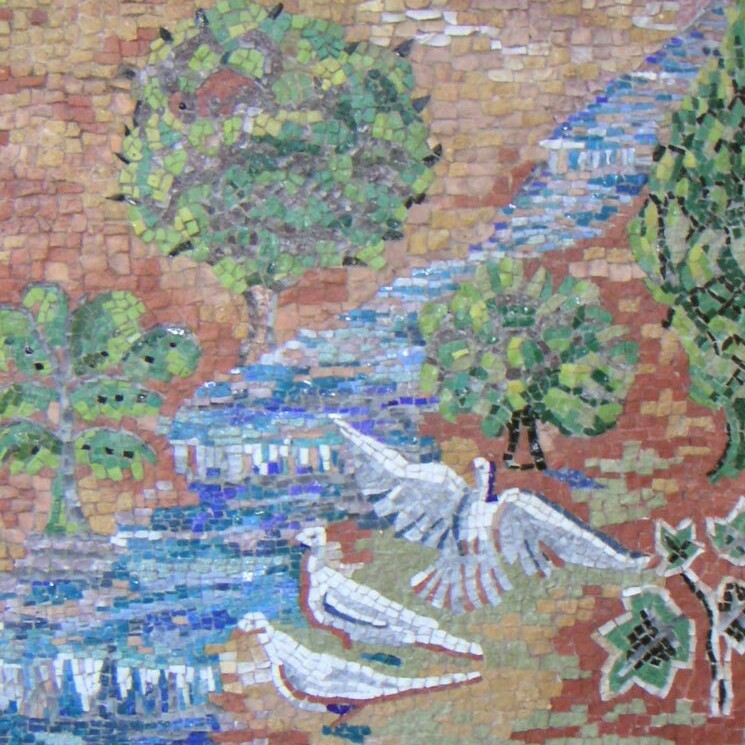 He trained at the Institute of Archaeology, University College London, and the Sainsbury Research Unit, University of East Anglia. 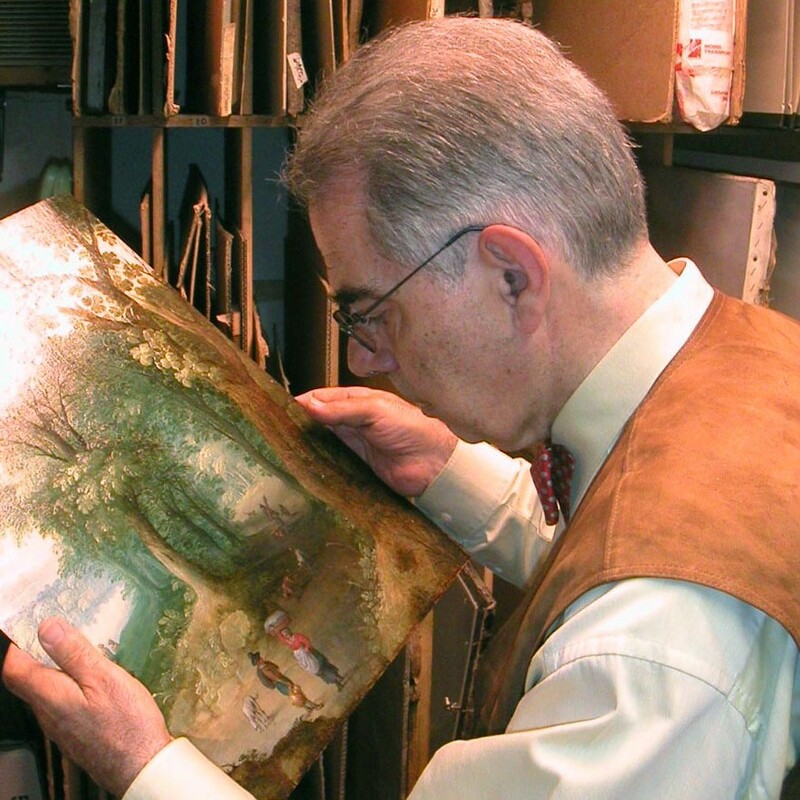 In 1997 he enlarges the family business by adding the independent Atelier de Conservation Valentin Boissonnas that specializes in the conservation of archaeological, ethnographic and historic object conservation. Since 1999 he is a professor at the Haute Ecole Arc de conservation-restauration in Neuchâtel where he teaches metals conservation.